Since I already know you are going to rate this review as "Not Helpful" because I didn't rate this 10/10 stars, I figured I might as well start off by telling you how much I love the original Incredibles. The Incredibles (2004) is one of my favorite films of all time and is my second favorite Pixar film (right after Finding Nemo). I got to see Incredibles 2 early because I caught a double feature of the two films in IMAX, just in case you were thinking of complaining that I didn't see it since this review is out early. What I loved about the original was the authenticity that the story, characters, and animation had to it. It felt more creative, natural, and beautiful. Syndrome was one of the greatest superhero movie villains of all time, not because of the amount of damage he was able to inflict upon the world, but because of the emotional pain he was able to cause Mr. Incredible and his family. The moments in which Mr. 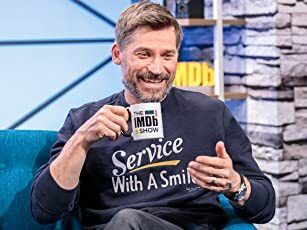 Incredible regrets his past mistakes and realizes how his actions affect others, especially his former biggest fan, are what makes the film stand out from any other hero-villain dynamic. Sadly, Incredibles 2 does not have a villain or story as deep or as thoughtful as Syndrome. Incredibles 2 boldly and intelligently begins right where The Incredibles ended. This smart move on Disney Pixar's part eliminates all confusion and time gaps that may arise after a hiatus of any amount (especially fourteen years) between a sequel and its predecessor. The story that follows is relatively contrived and characters are clumsily introduced in order to expand the universe instead of expanding the emotions of the beloved characters. The action scenes are creative and well-animated, but they aren't memorable enough and take place in bland settings and accomplish nothing for the characters. 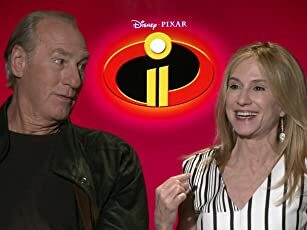 There were many points during this film where I noticed how hard Brad Bird was trying to replicate the formula of the original film, but it became more and more noticeable to the point that it detracted from the story itself. The great Pixar films all have excellent, fluid stories. The great Pixar films also have superb plots that deepen our understanding and feelings for the characters. The good Pixar films have entertaining, sensible plots, but they rarely deepen our love of the characters involved in them, such as A Bug's Life, Cars 2 (don't hate me! ), Cars 3, and The Good Dinosaur. 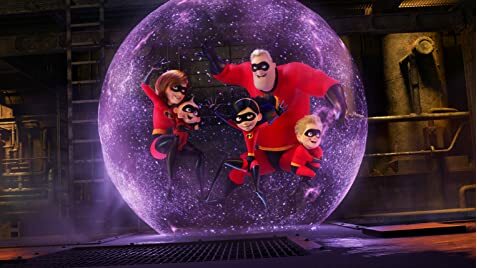 Incredibles 2, sadly, falls into the latter category that has a fun, creative plot, but a plot that does nothing new for its characters. Since the villain is introduced in the trailer, I don't think that it's a spoiler to say that it doesn't feel authentic or inspired enough to be considered one of Pixar's best villains. While the motive for the villain is there, it is simply unnecessary, contrived, and unexciting. New heroes are also introduced (as seen in the poster and other promotional material). Many of them are underutilized or unnecessary. The film's weakest parts involve the newly introduced characters because they all lack the liveliness and creative spark of the original characters that are explored slightly more deeply in this film. But enough of the aspects of the film that let me down. 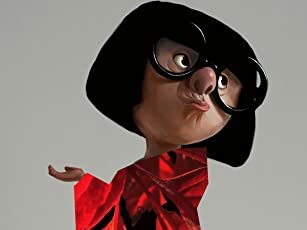 For all of the disappointments, Incredibles 2 also has many surprises and amazing qualities. For one, Jack Jack's new abilities are basically perfect, both in what his powers are and in how they are revealed. At first, I worried that too much of Jack Jack's powers were revealed, but that was hardly the case. Jack Jack is actually one of the best parts of this film. He is easily one of the funniest parts of any Pixar film. I couldn't help but burst out in laughter every time he made a single noise. The humor in this film is slightly more present, or maybe more memorable, than in the original. The film's message also tries to be more important and necessary besides highlighting the importance of family. 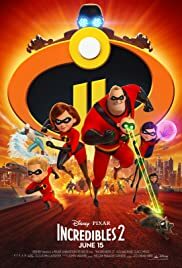 Obviously this review won't stop you from seeing this film, nor was it intended to, but I encourage all of you to see this film in theaters, but heavily reduce your expectations and don't think too much about what made The Incredibles nearly perfect, or you are sure to be sorely disappointed. 337 of 623 people found this review helpful. Was this review helpful to you?